Offered for rent Offices Space, with a surface of 150m2 of interior space with toilets inside, located in a new building, close to “Kavaja “Street (the road is very known and populated in Tirana)and close to all amenities. This property is a new construction, based on the second floor with elevator and the scale and is located not far from the center of Tirana and close to “Durresi” Street. The inner workings are qualitative, such as: Electrical works, double glazed windows, tiles, sanitary equipment, etc. making it very comfortable place to work. 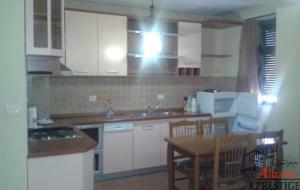 Available for Rent one bedroom apartment, with a surface of 75sqm, which is located in “Ndre Mjeda” Street making it perfect to benefit from all the local shops, bars and restaurants as well as transport links. This property is a new construction, based on the sixth floor with elevator and comprises of a living room, open plan kitchen fitted with all appliances, one bedroom, one bathroom with a shower as well as a balcony. In the new building, located in the center of Tirana, are given for rent offices with a surface of 120sqm based on the second floors. 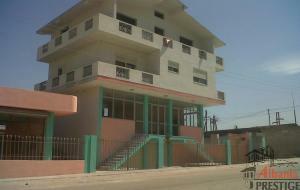 This property is in a nice area which is the connection point with Banks, shops, bars, restaurants. 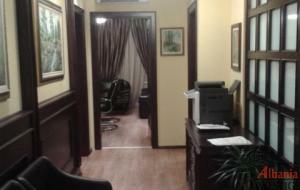 The entry in this premise is located on the main road and this premise is designed to provide excellent office offering high-quality office space and a pleasant working environment. The offices are furnished with contemporary furnishings and are provided 24hr electricity, water and telephone/ internet connection. 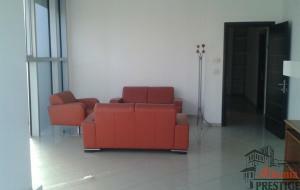 Offered for Rent (for Office) 3 bedroom apartment with a surface of aprox. 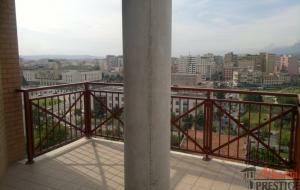 200 square meters in top floors of a new building, located in Tirana Skanderbeg Central Square. The object on which the apartment is located, is designed to provide excellent office and shop solution by offering high-quality office space and a pleasant working environment. 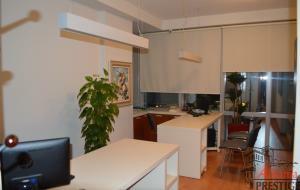 Actually is the only business center that satisfy the standards regarding to the safety and security level. 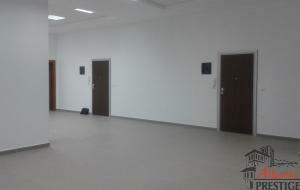 Offered for Rent shop with a surface of 200 square meters, situated at Semanjiaku Brothers Street, Fier. 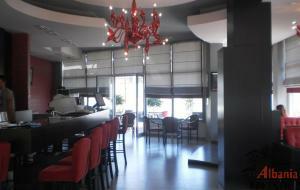 This premise is very well positioned, near the main road and is suitable for any kind of business.